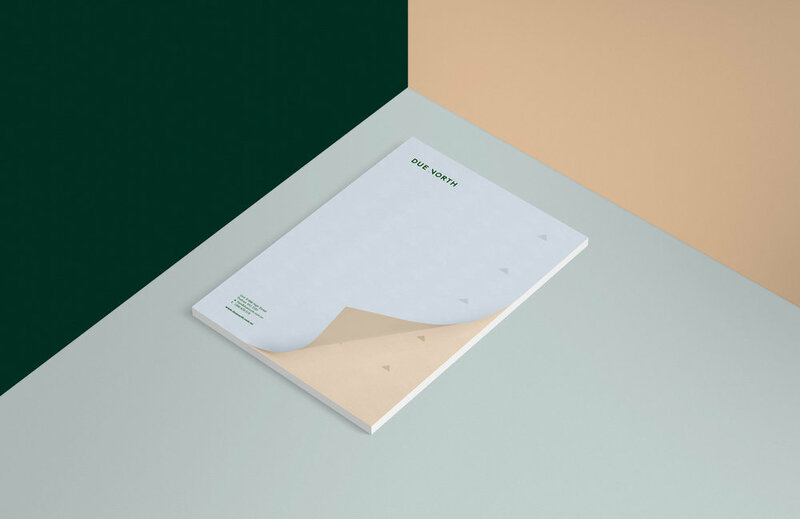 BrandWorks was engaged by Ben Hirons for this corporate branding project to rename and rebrand his marketing and business growth agency. The client’s brief was clear in that he wanted to stray away from the typical, clichéd sales and marketing stock imagery look for his brand. 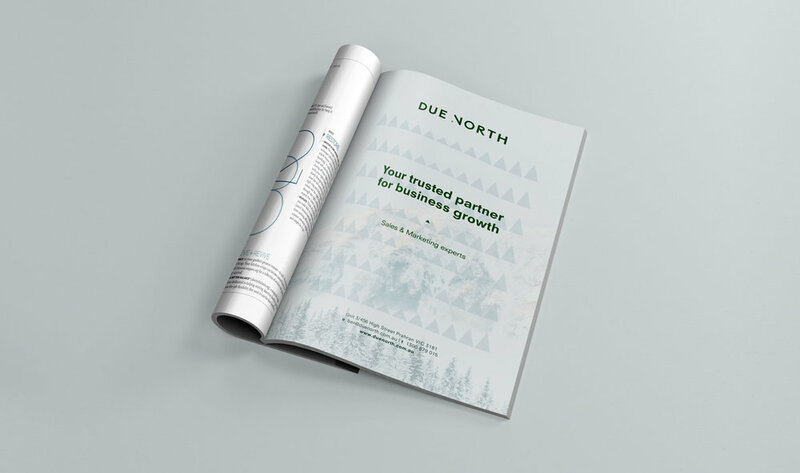 The concept of Due North embodies the idea behind getting your business on the right path, guided by your compass, to head straight and northward to reach growth, success, and profitability. We created the 'N' monogram of the brandmark as a modern take on the compass arrow, translating into the secondary system through tessellations, taking on a contemporary forest-like form. The chosen imagery for the brand speaks to the process of planning and embarking on a journey together with a trusted, dedicated, and experienced partner to lead you in the right direction. Hues of forest green, soft blue skies, and natural beiges help complement this striking nature imagery. Due North believes that running a business should be an enjoyable and adventurous journey. 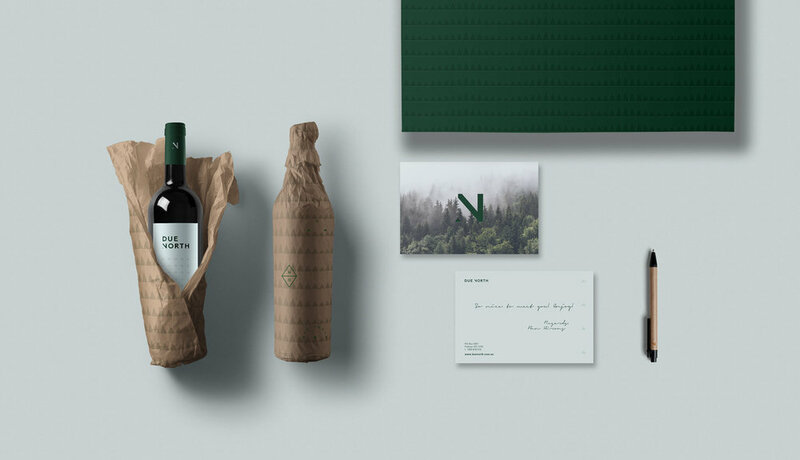 This simplistic yet unconventional brand identity speaks to just that, showing that Due North is exactly where businesses come to grow.